On the August 22, 2017 episode of /Film Daily, Brad Oman joins Peter Sciretta to talk about Rian Johnson’s Brothers Bloom in the Water Cooler, in the news we discuss the passing of Jerry Lewis, Godzilla vs. Kong, a potential horror movie mashup, an R-Rated Knight Rider reboot, and new Star Wars and Jurassic Park video games. And in our feature presentation, Ben Pearson and Jacob Hall will join us discuss the good and the bad of this week’s episode and season of Game of Thrones. 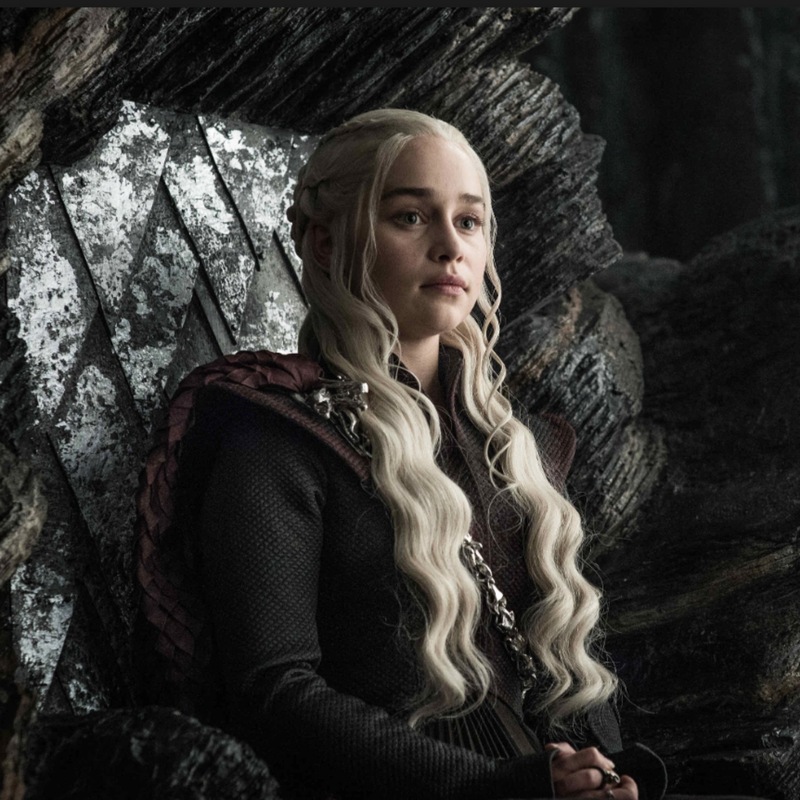 In Our Feature Presentation, Ben Pearson and Jacob Hall discuss the good and the bad of this week’s episode of Game of Thrones. Did the HBO series jump the shark or is it the best it's ever been?